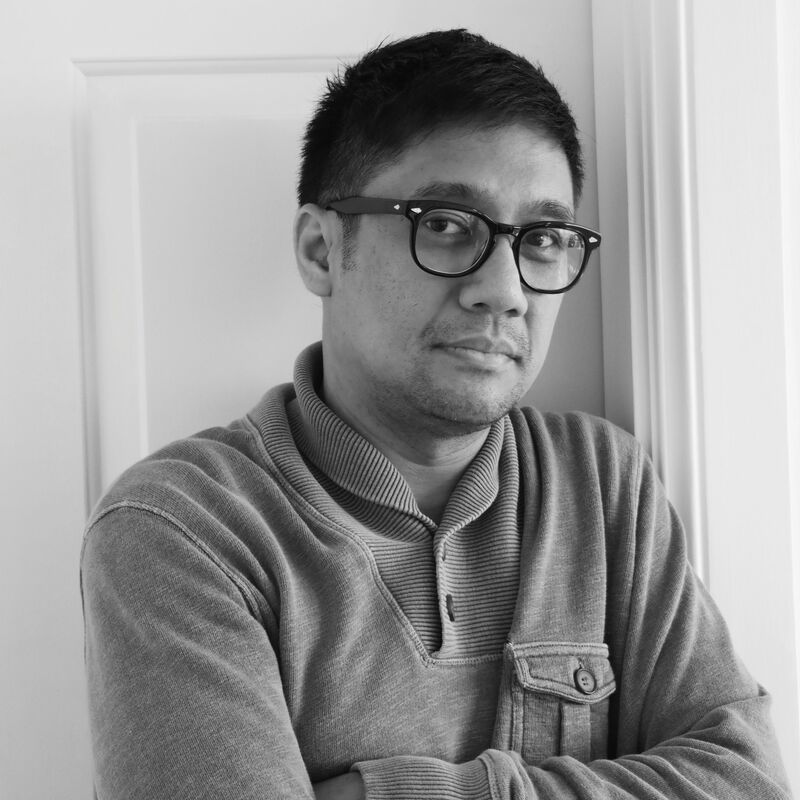 Sarge’s background in non-fiction is rooted in his editorial roles at a number of publications, including Esquire Magazine (Philippines), where he is editor-at-large, and The Philippines Free Press, where he has been literary editor. As a writer, he has published numerous articles and essays covering themes ranging from travel to short personal memoirs in magazines and anthologies. He has also written biographies and monographs covering Filipino luminaries, historical events and films.